Loch Striven lies at Largs 21 November 2016. 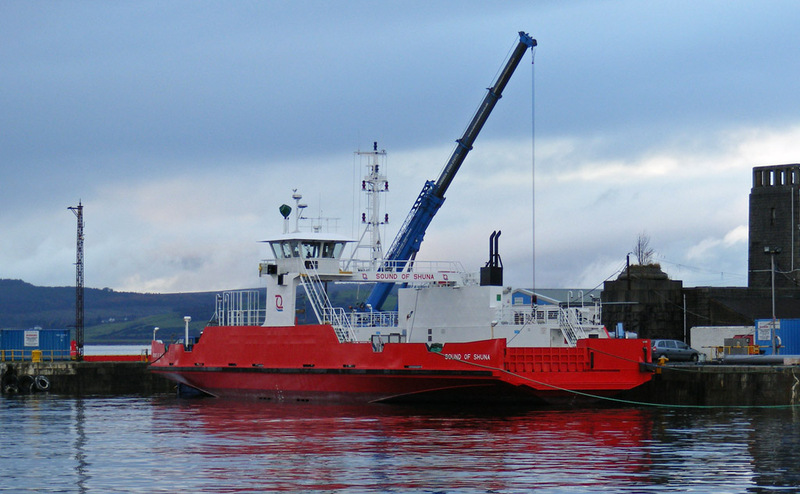 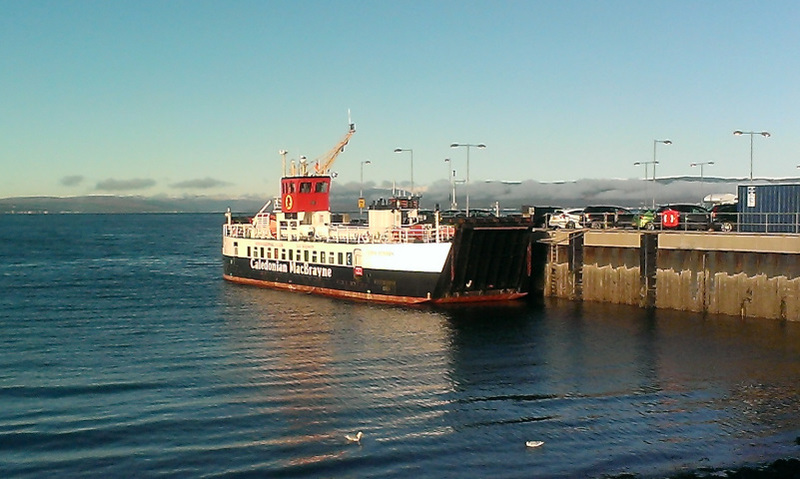 Western Ferries' Sound of Shuna completes annual maintenance in JWD 19 November 2016. 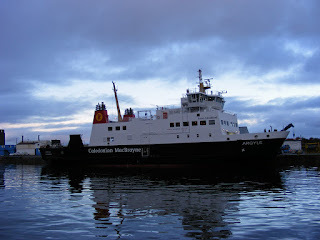 Rothesay ferry Argyle completes annual maintenance in JWD 19 November 2016.